SkyDogCon is proud to announce that Joe Gray will be speaking at SkyDogCon 7. Joe is a veteran of the U.S. Navy and a SANS instructor. Who better than someone who teaches hacker techniques to speak on "Better OSINT for Better Social Engineering". Oh, by the way, Joe WON the SECTF at DerbyCon 7.0. Social engineering attacks remain the one of the most effective way to gain a foothold in a targeted organization. But those attacks are only as good as the information used to create them. This presentation will arm you with the latest open-source intelligence (OSINT) tools and techniques needed for gathering detailed information on your targets, turning your social engineering ops into carefully targeted precision strikes that can greatly improve your results. We'll also cover steps that you can take to reduce your own OSINT exposure, protecting you and your organization. You'll see techniques for phishing, vishing, pretexting, impersonation, and more. Tool demonstrations will include how to make the best use of OSINT Websites and standalone. There will also be a section for lessons learned in competing in the DerbyCon Social Engineering Capture the Flag (SECTF). Joe Gray joined the U.S. Navy directly out of High School and served for 7 years as a Submarine Navigation Electronics Technician. Joe is an Enterprise Security Consultant at Sword and Shield Enterprise Security in Knoxville, TN. Joe also maintains his own blog and podcast called Advanced Persistent Security. He is also in the SANS Instructor Development pipeline, teaching SANS Security 504: Hacker Tools, Techniques, Exploits, and Incident Handling. In his spare time, Joe enjoys reading news relevant to information security, attending information security conferences, contributing blogs to various outlets, bass fishing, and flying his drone. 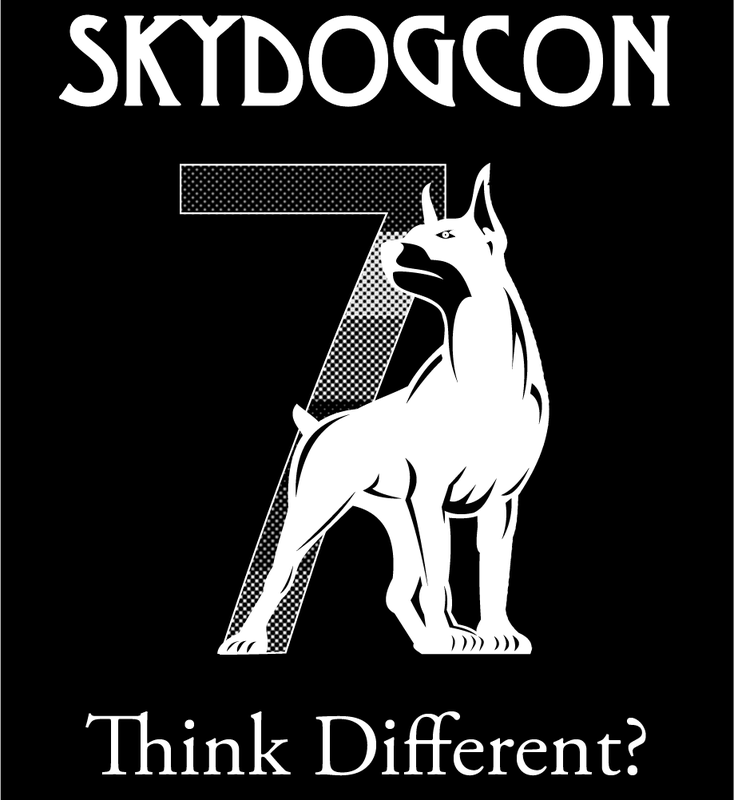 SPEAKER ANNOUNCEMENT - Wally Prather and Dave Marcus - "DNC Hacked Data in the Hands of a Trained Intelligence Professional"
SkyDogCon is proud to announce that Wally Prather and Dave Marcus will be speaking at SkyDogCon 7. This will truly be the "oh sh.t!!" talk at SkyDogCon. Wally presented last year and it is wonderful he can speak again this year with "DNC Hacked Data in the Hands of a Trained Intelligence Professional". What does an intelligence analyst do with hacked political data? This presentation is McAfee's Advanced Programs Group intelligence analysis and targeting methodology applied to collected data from the DNC Servers, Panetta and Podesta Emails, and HRC servers / Emails that were hacked and then leaked. In our now yearly tradition, here is the music playlist from SDC7! Its been a good run and this playlist has certainly been burned into my memory and "curated" numerous times since SDC6. 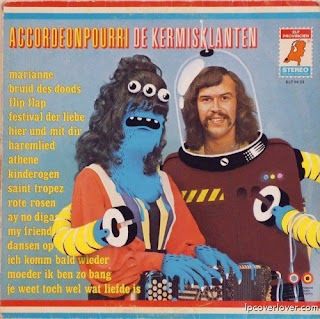 Hope you guys enjoy the playlist! 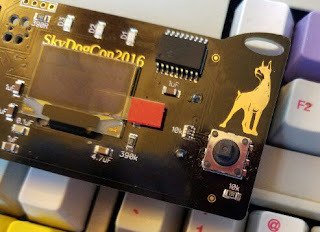 SDC#7 New Firmware, New Functions, Oh My!One of the biggest frustrations for me as a badge designer last year was that I missed the opportunity to re-program a lot of the 2016 badges with firmware so that people could continue to use their badge at home post-con. So let's fix that and a few other things in the days up to con! Show me the code! It's out there on github for your perusal but I will be flashing it all con long. Find me! New Features?Configure WiFi. If you press the "B" button during the first 5 seconds of boot, the badge will bring up its own AP and captive portal to let you move it onto the WiFi Network of your choice.UDP Baby! When we got on-site last year we got a little skittish about how the network gear was going to handle UDP through firewalls and NAT so we switched to TCP. After much testing, we're back as nature intended.